After 10 long years, (nope, not me, I am still active with this blog despite the MIA I've had the couple of weeks) my high school classmate's family visited the Philippines again. She and her family moved to Australia when we were on our third year, and now, they're back for a month vacation! It's funny that the last time I saw them (I mean, the siblings of my classmate), they are still so young and little. And it's funny that the youngest can't recognize me anymore. Time flies! Anyways, though still in Australia, Z already contacted me through Instagram that she wants to go somewhere. The first plan was to go to Boracay Island, but since that time was few months ahead, circumstances changed. So we ended up going to Laguna and Tagaytay. We left at 7 in the morning and we stopped by this restaurant as per suggestion of our driver. 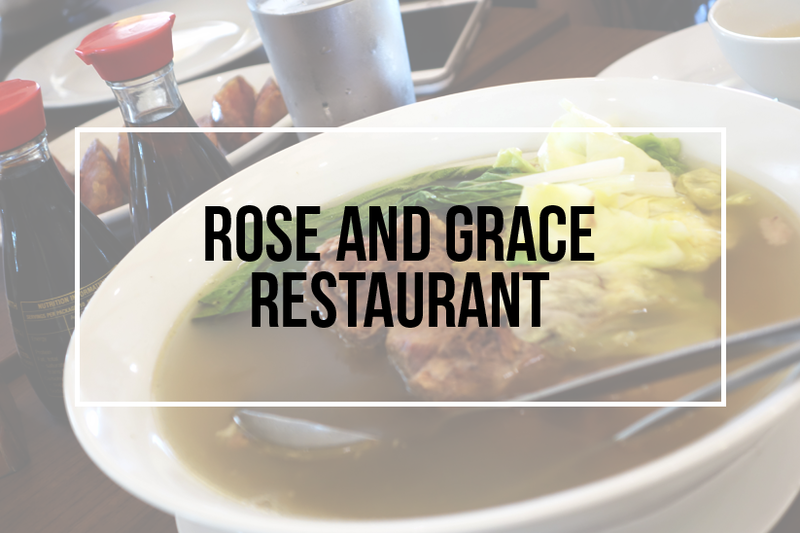 Rose and Grace Restaurant is known for its Filipino dishes and delicacies. I do not remember if I've already tried them, but well, it doesn't matter now. Haha. My friends were so craving for Filipino food that even everyday, they will have Silogs and Bulalo. Well, I will feel the same way if I'll live abroad without any Filipino Restaurant at hand. Here comes the Bulalo soup. It came from beef shank and bones broth with all other vegetables. The way it taste, it is real authentic Pinoy bulalo. I don't but, it's always a habit of me to put lime juice on my bulalo soup. 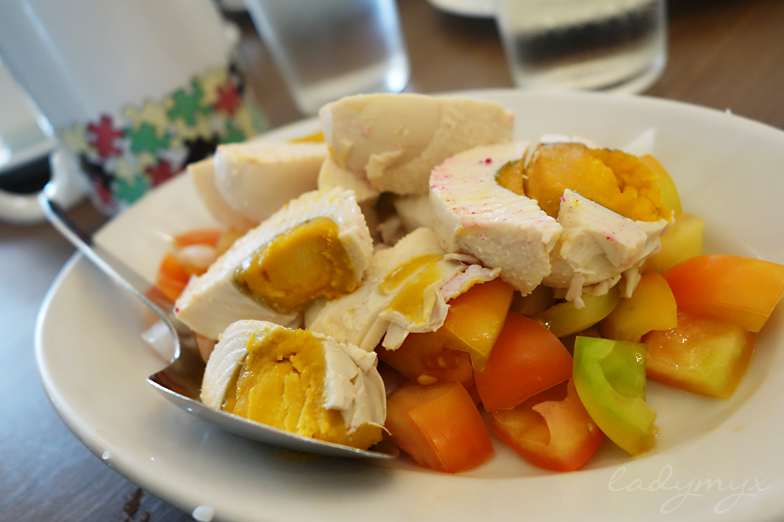 (It is a complement of Filipino breakfast dish when you eat out.) Yum! This is salted egg with tomatoes. They're made from duck eggs, soaked in salt and mud (a Chinese way of preserving). I actually like it for dinner, where I can put one of my feet on the chair and eat like a real Filipino. We had coconuts for our drinks. It feels tropical. And yes, I love coconuts! 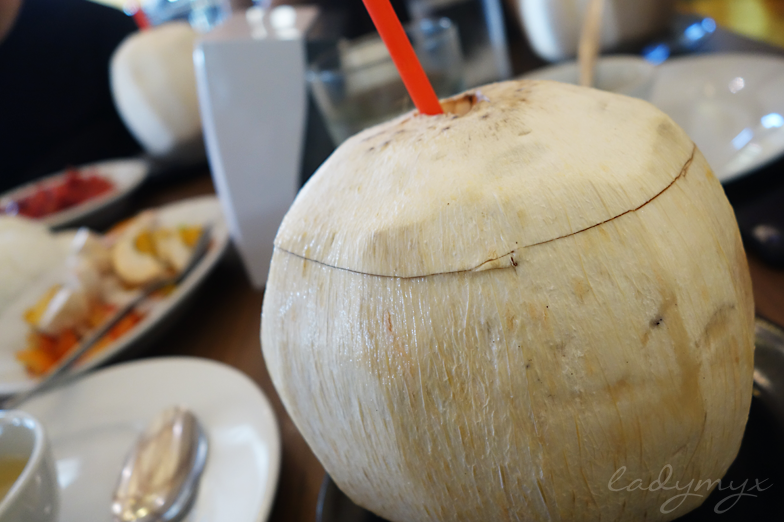 I even finished GJ's coconut meat. It was a delightful brunch we had. The portions are generous and the service was not fast, nor slow. They attended to our requests and accommodated us well enough. After eating, we directly headed to Republ1c Wakepark to do some sports. And in a separate post, I'll tell you mire about that. So if you have some foreign friends to try Pinoy food (or Batangas food), I suggest eating at Rose and Grace. Just make sure that you'll come in a right time like what we did, otherwise you'll end up having a place which is fully packed. That's it! I hope you enjoyed reading as much as I enjoyed writing it! See you on my next post! 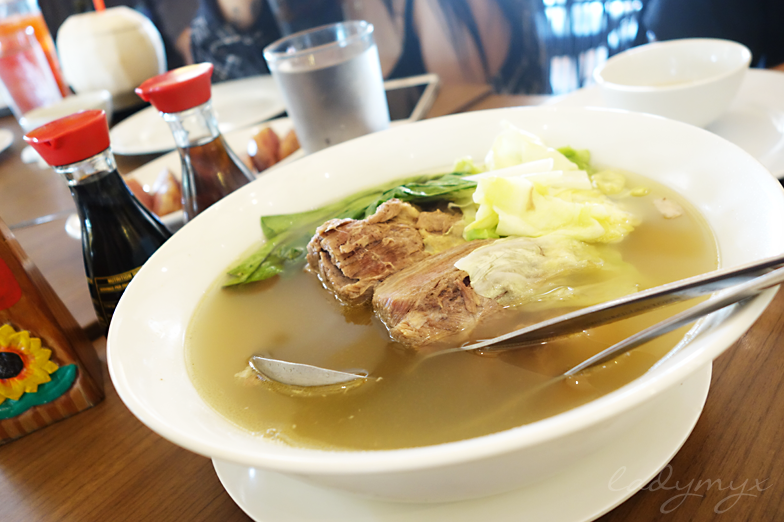 Yassss, what could be better in Tagaytay other than piping hot bulalo!